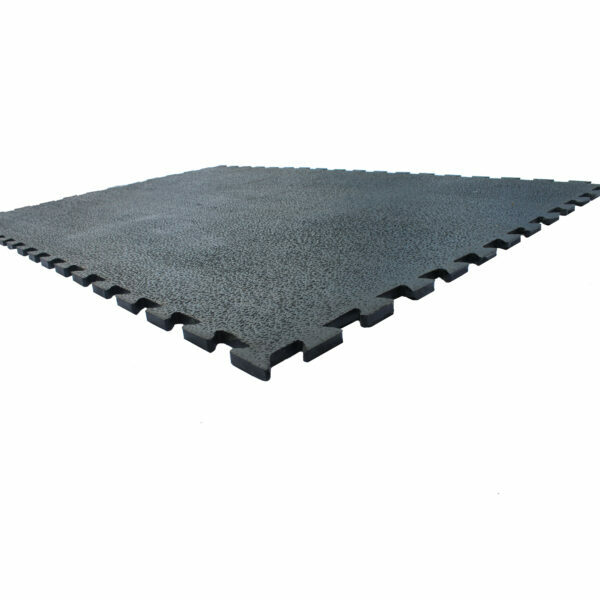 For the gym owner or even the home enthusiast, heavy duty gym mats are the ultimate in protection for your gym floor. 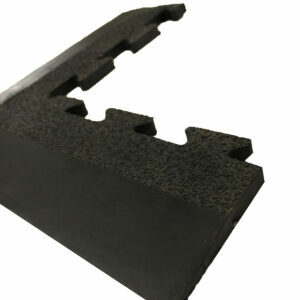 Each mat is 1.2m x 1.8m in size and 17mm thick giving the mats great impact absorbing properties. 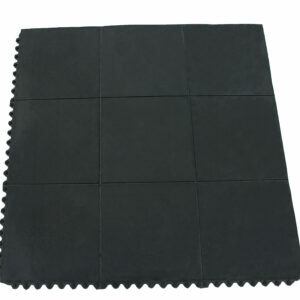 The amoebic top finish on the mats is much flatter than the more common bobble top providing a more stable surface to lift on as well as making the mats much easier to sweep clean. 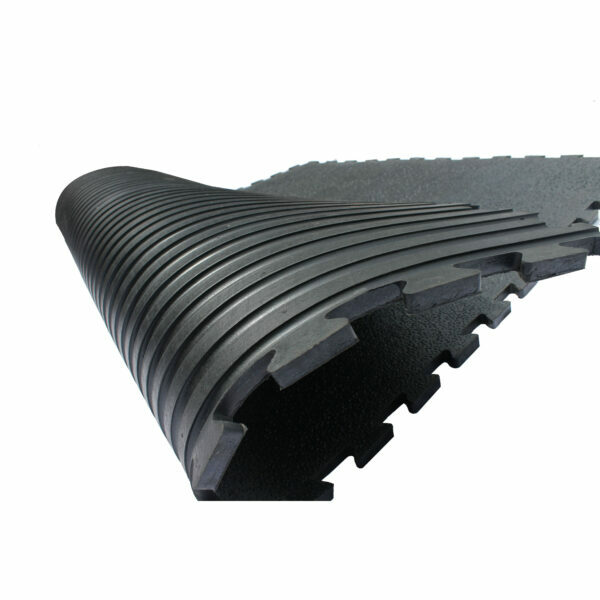 They are commonly used for free weight areas to both protect the floor from impacts and deaden the noise caused by weights being dropped. 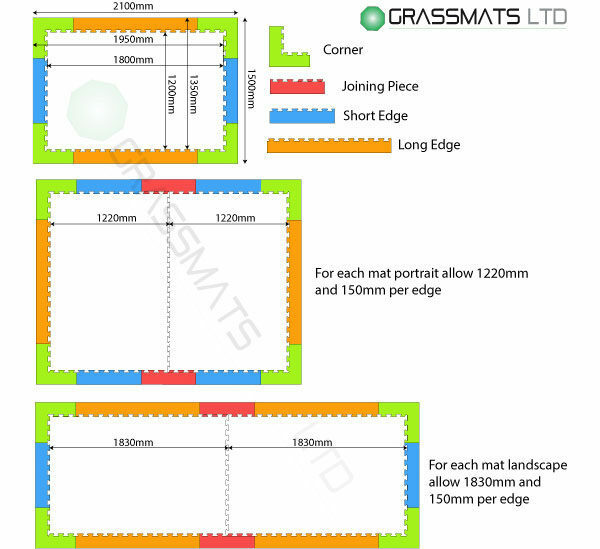 Each mat interlocks with the adjoining mat using a built in system meaning there are no extra materials required to complete a tidy and safe installation. 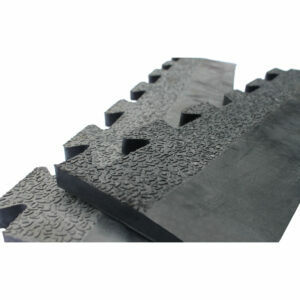 Ramped edging strips are available eliminating any trip hazards in area where the mats don’t sit flush to a wall. 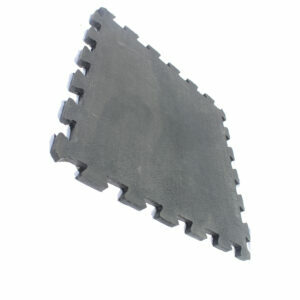 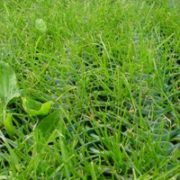 These mats require no adhesive for installation due to their weight and ribbed bottom surface.